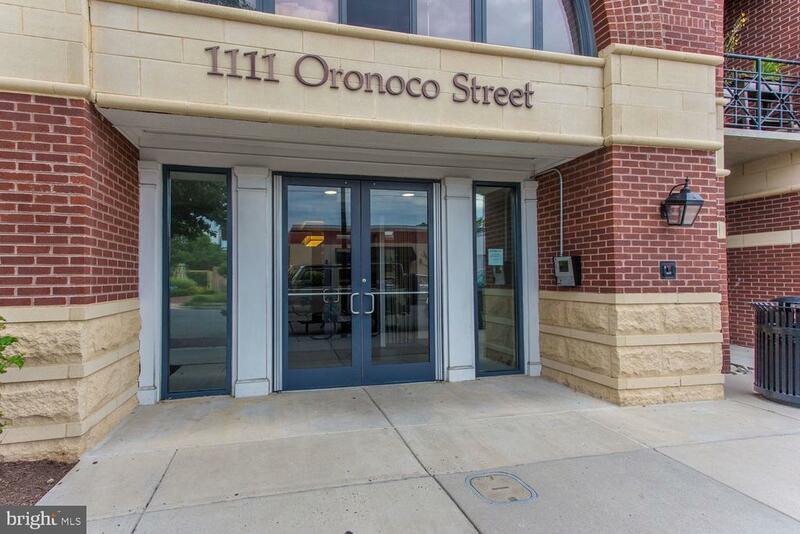 Spectacular 1BR/1BA Old Town condo w/spacious living & dining areas, gourmet kitchen w/granite & stainless steel, large bedroom w/sizable walk-in closet, gleaming hardwood floors, garage parking & extra storage space. Condo fee includes cable, internet, fitness center, concierge, rooftop deck & more. Steps from the Braddock metro and King Streets many shops & restaurants. Directions: From King St, head North on Washington St. Take left on Oronoco St past Henry to 1111 Oronoco St.